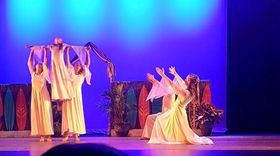 At CK Dance Theatre, we understand that every student learns and progresses differently. 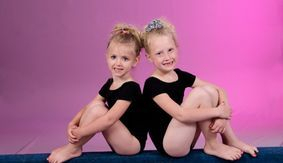 We are very careful in organizing our classes according to both age and skill level. 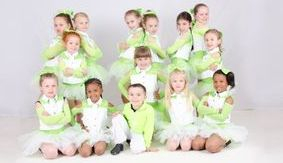 All our classes are taught by highly trained staff members who cater to each students' individuals needs and talents making sure that your child progresses each year. Classes begin AUGUST 20TH 2018! *Levels 1.5 and up must be approved by CK Staff. 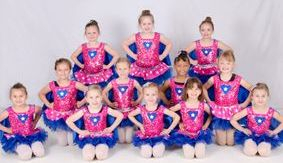 If you are new to CK, call us to schedule a class placement evaluation. *All Petite 1.5-4 class must be approved. Prior exp. required. *Petite Hip Hop 1.5 - 2 must be approved. Prior exp. required. Like us & Follow us for updates.